Cleo & Patek Orange Brown Pebble Leather Zip Flap Pockets Shoulder Bag EUC! 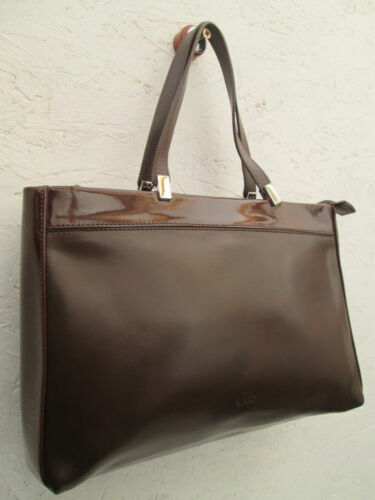 CLEO Sac à main Femme marron décor "Ancre"
CLÉO Sac à Main Cuir Bleu Marin ! 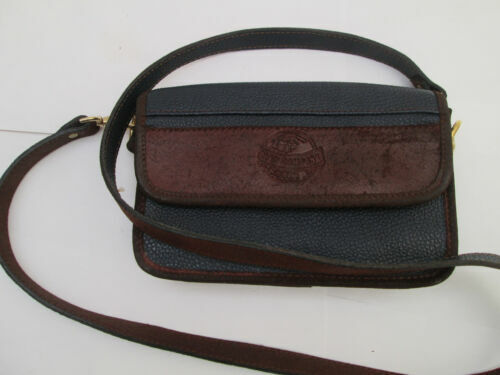 Cleo and Patek Small Black Leather Handbag--Great Price!